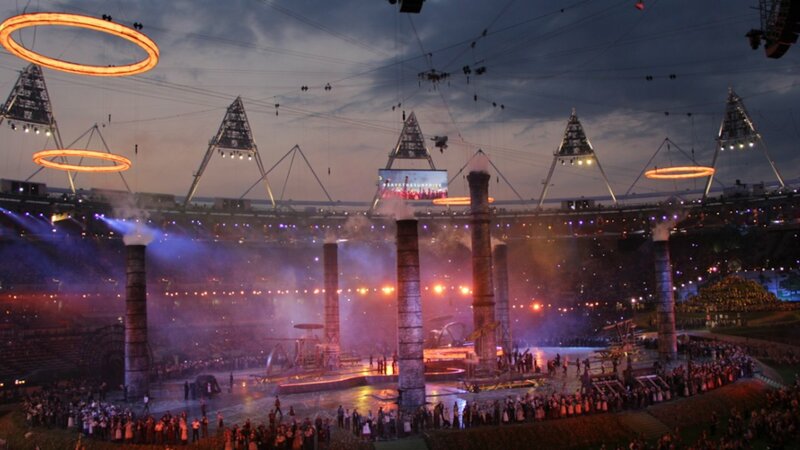 The London 2012 Olympics Opening Ceremony enthralled the entire world and made a nation exceptionally proud. In the past Olympic opening ceremonies had never been filmed by an independant production company, Done and Dusted are the first in the history of the entire games to film the cultural sections. Hamish and Done and Dusted worked extremely closely with Danny Boyle to bring his vision to the television audience. Hear the fascinating story of how Done & Dusted went about filming the London 2012 Olympic Opening Ceremony.